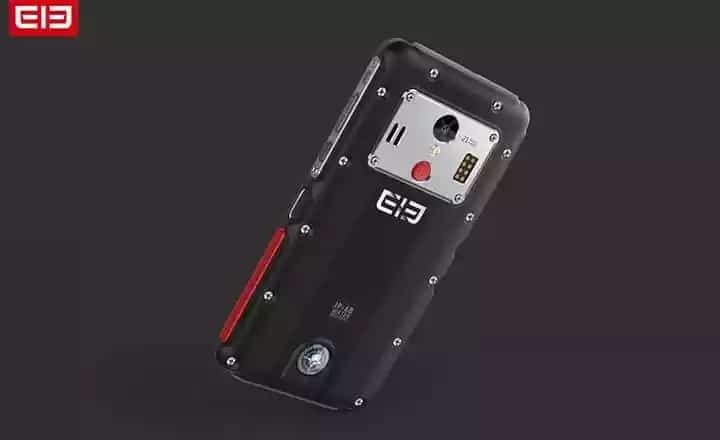 The Elephone Soldier was first teased by the company a couple of months ago, now the device has found its way to popular online store Gearbest. This is coming just two days after the company released two videos of the beast showing off its water resistant skills. The rugged smartphone is powered by the Helio X25 chipset from MediaTek with 10-cores of processor and houses a massive 5000mAh battery. The device also boasts of 4GB RAM and a huge 128GB storage space as well. Lets officially meet the Elephone Soldier. What is Elephone Soldier Price and Availability Status? 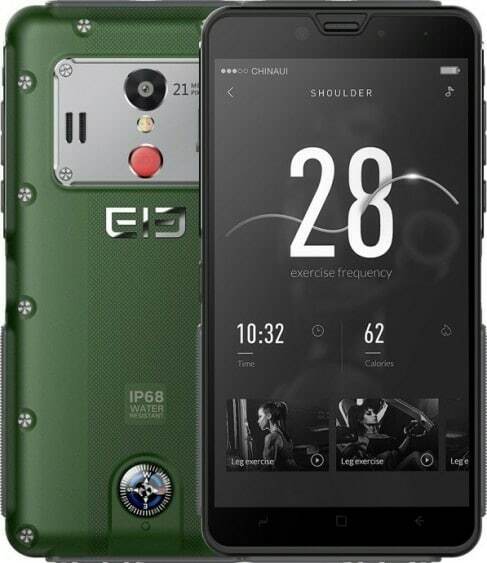 From the video we saw the Elephone Soldier in all its glory, sporting a Thermoplastic Polyurethane + Metal combination overall unibody. 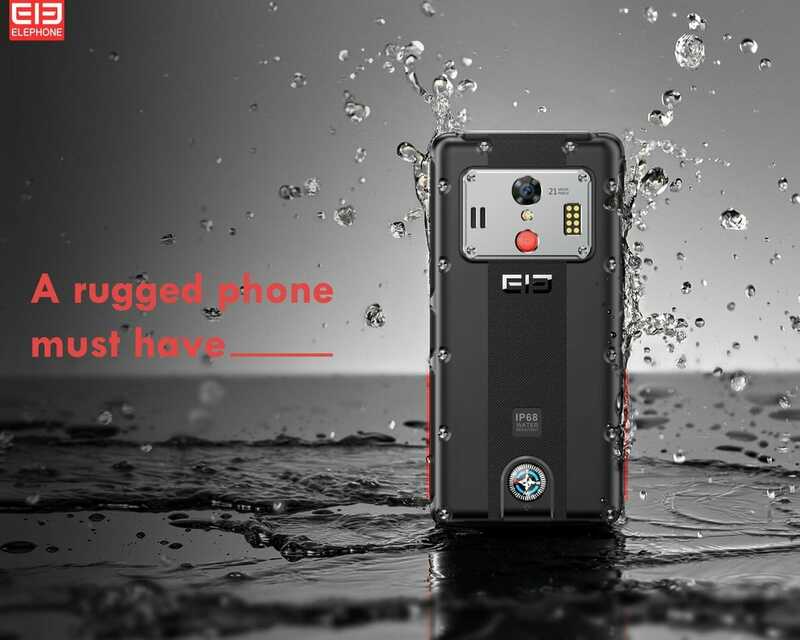 It’s IP68 certified offering dust and water resistant for up to 30 minutes underwater. The device also sports a rear physical compass sensor at the bottom corner. While the metal foundation at the top houses a rear camera, dual-LED flash, fingerprint scanner and a Thermometer sensor. It will be available in Black and Green colors only. As expected, the device ships with a lot of bezels, but compared to most rugged smartphones we’ve seen, the bezels isn’t really that thick. There navigation buttons sits at the bottom bezel, while the top houses the selfie camera, speaker grille and others. The 5.5-inch QHD IPS LCD capacitive touchscreen is literally out of this world. The screen is magnificent and boasts of 2560 x 1440 pixels in resolution and 534 pixel per inch density. All the details on the screen should be sharp and clear enough. There’s a Corning Gorilla Glass 3 on top as well. Under the hood, it houses the MediaTek Helio X25 chip which was built on a 20nm process technology. It has deca-core processor which clocks at a fast pace of 2.5GHz. While the ARM Mali-T880 MP4 graphics card is clocked at 850MHz. You get a standard 4GB of RAM here for multitasking, this has a memory speed of 800MHz as well. While the storage is a beastly, with 128GB ready to accommodate files, you can expand up to 256GB using a memory card. The Soldier runs on Android 8.0 Oreo out of the box. There’s only a single 21MP Sony IMX220 shooter at the rear, this has f/2.2 aperture, 1.155um pixel size and comes with a dual-LED flash. The camera also boasts of HDR, ISO settings, Macro Mode, Panorama, Scene mode, Self-timer, Touch focus and other features. While the 16MP selfie camera has f/2.0 aperture as well. Powering the Elephone Soldier is a 5000mAh non-removable Li-Po battery with fast charging technology. With the fast charging feature, charging the battery from 0% to 100% shouldn’t take up to 2.6 hours. 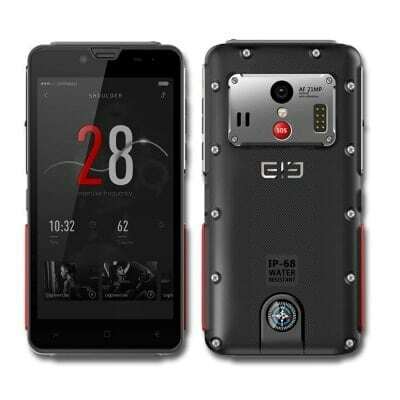 The Elephone Soldier is available on Shopping stores, starting from $399 (N140,000) to $449 (N160,000). 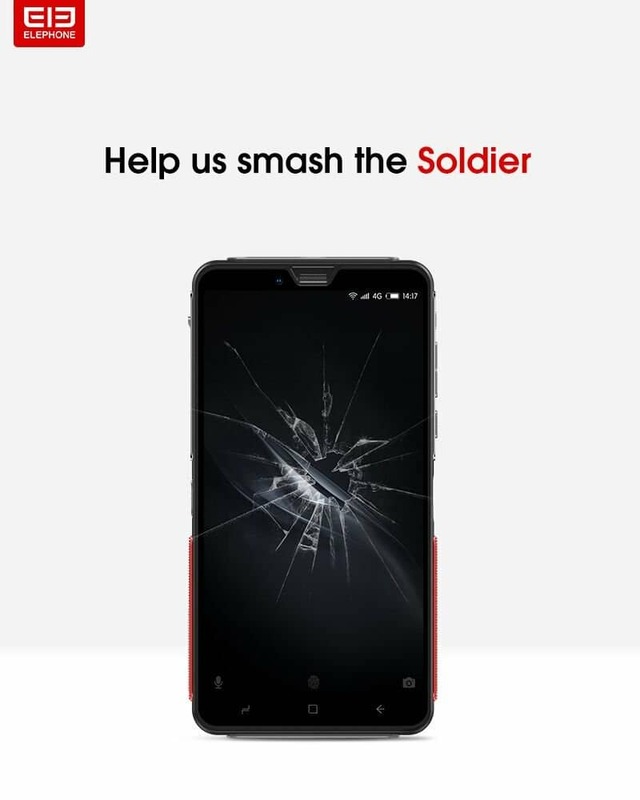 Click on the links above to view the latest Elephone Soldier price & availability on Shopping stores. 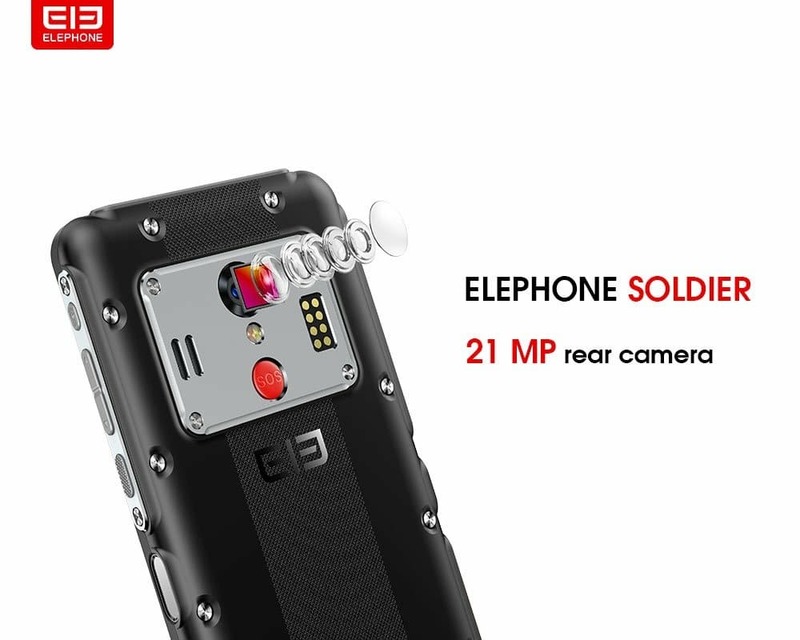 The Elephone Soldier was first teased by the company a couple of months ago, now the device has found its way to popular online store Gearbest. This is coming just two days after the company released two videos of the beast showing off its water resistant skills. 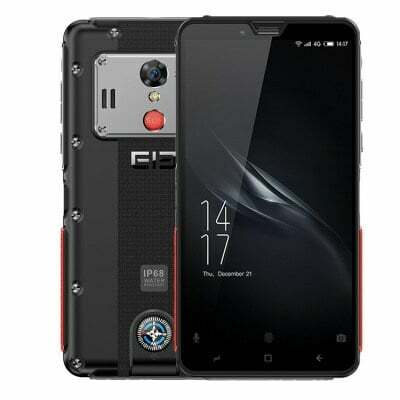 The rugged smartphone is powered by the Helio X25 chipset from MediaTek with 10-cores of processor and houses a massive 5000mAh battery. The device also boasts of 4GB RAM and a huge 128GB storage space as well.